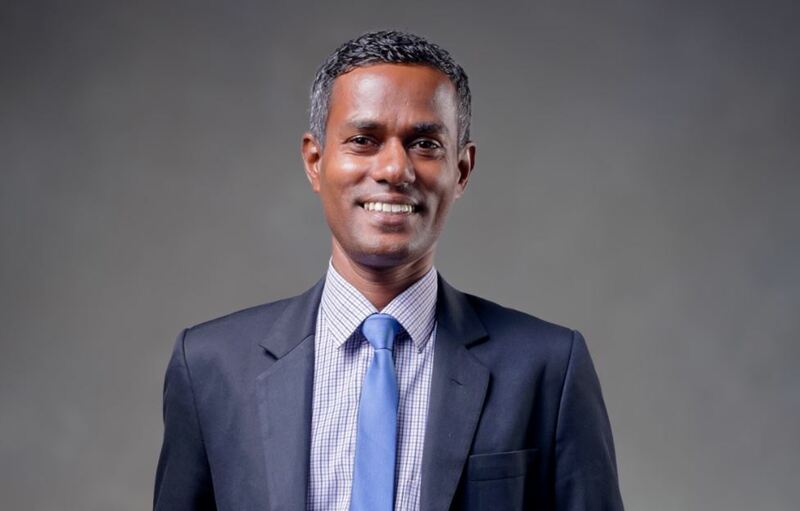 Mohamed Athif is a dedicated HR professional with strong grasp of KPIs, employment laws, compliance issues and benefit plans. 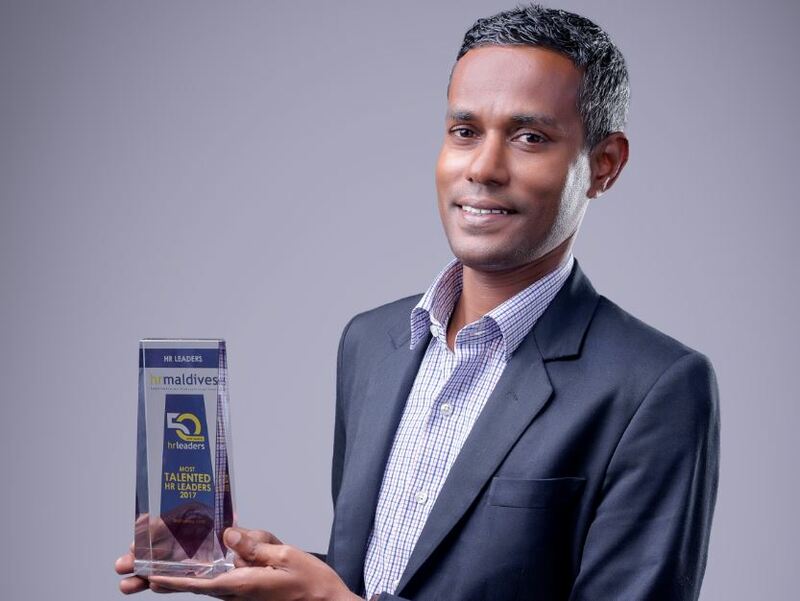 As the Director of Human Resources at Kandima Maldives, Athif successfully introduces process improvements and team development initiatives to drive organizational goal attainment. 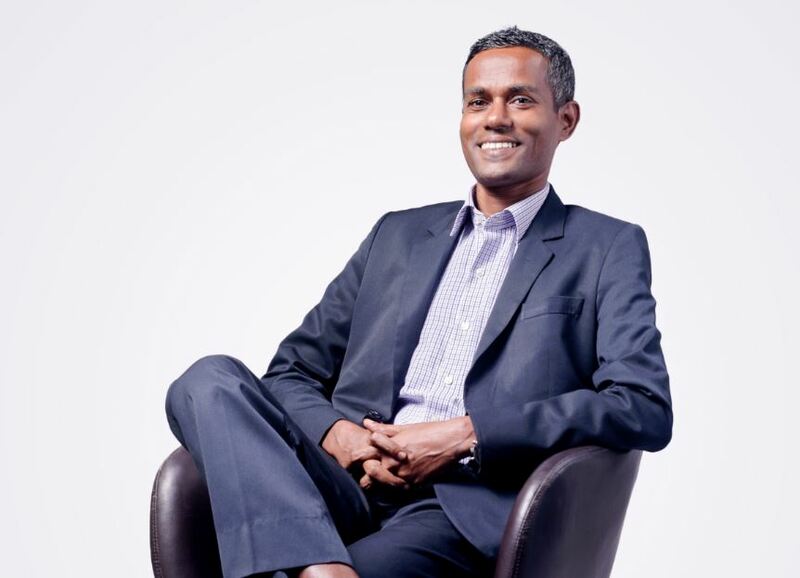 Hotelier Maldives: How did you discover your calling to work to develop people? Mohamed Athif: No matter what you do, your job exists for a reason. When you know that reason and when you fully understand how your efforts make the world a better place for someone else, you have found your calling. HM: You have over a decade of experience in the hospitality industry in all areas of Human Resources Management. What are some of your most significant achievements in the industry? MA: I am proudly celebrating 24 years in hospitality including 14 years in Room Reservations/Front Office and 10 years in Human Resources Management. I am extremely happy that I was a part of the opening team of the first Four Seasons Hotel in Doha, Qatar during 2015. I have taken key roles in implementation/rolling out the employment act in 2009, the rebranding of Universal Resorts Management/Huvafen Fushi and Minor Hotel Group/Huvafen Fushi. I also was able to accomplish pre-opening and employer branding components of Kandima Maldives during 2017. 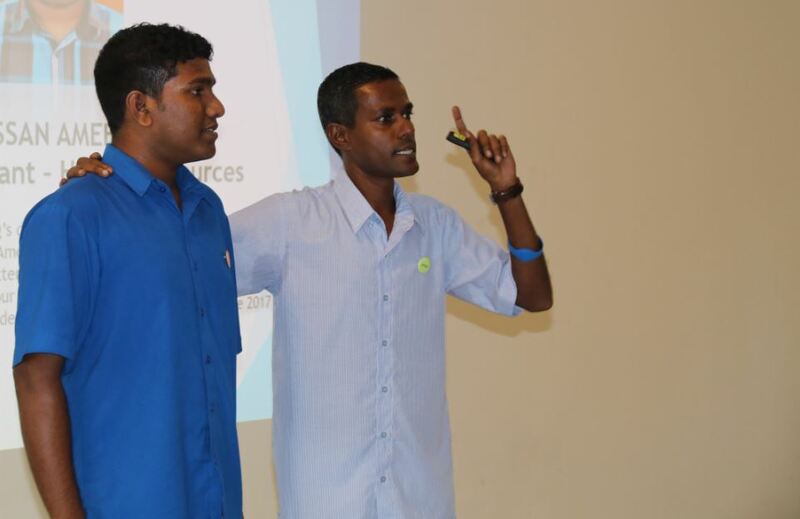 HM: How does the Kandima Maldives team invest in training and human resource development on its team of members? Tell us what programs you implement in-house? MA: We believe unlocking people potential through education and training methods will increase employee engagement. Kandima Maldives’ main objective is to educate our team into Kandima culture and brand which then lead our staff to adapt their behaviours. Some of the Key Training focus areas include brand orientation and induction, Safety & Security, Brand Refresher, Train the Trainer, Customer Experience and Service, Upselling technique, Maestro E-Learning, E-learning through Lobster Ink, Succession Planning/HiPo program, Talent Review, Performance Management, SOP training and many more. We have found the outcomes of the above training to be impressive. The team understands who/what we are, product knowledge and acquire new techniques or abilities. HM: How do you identify success when an individual has completed training? MA: We measure success through competency or behaviour. When an individual completes certain training, we are able to monitor and assess how much they have applied to their job. We identify how much they have improved to deliver ‘Our Kind of Guest’ service by reading through the guest feedback, daily behaviour and internal audits. HM: What do you enjoy most about training people? What are the challenges and how do you overcome them? MA: I enjoy the fact that through learning, we build strong personal relationships with our employees. The challenge is that when different generations are in the same place, we have to give consideration to our elderly employees as well as the Millennial Generation. The Millennial generation is much more at home with online Learning and Development. So we facilitate learning techniques that deploy things such as microlearning and augmented reality. Millennials are great ambassadors for new ways of training, being able to communicate what they have learned (and how) to their teams with passion and clarity. They are fantastic at passing on their learning objectives, so we consider them as part of our educational toolkit. HM: Do you think there’s been a change about how HR management has been perceived over the last decade? MA: From 1880, there has been a gigantic Human Resources Management revolution to the organisations. With the increase in technology and knowledge base industries and as a result of global competition, Human Resource Management is assuming a more critical role today. Its major accomplishment is aligning individual goals and objectives with corporate goals and objectives. Strategic HRM focuses on actions that differentiate the organization from its competitors and aims to make a long-term impact on the success of the organisation. HM: What are your thoughts on the future of HR? MA: The future of HR will be destroying status quo – relying heavily on technology, shaping and leading strategy, taking a key seat at the table, creating employee experience and profit-enabling centre. Develop a dynamic and changing workforce, focusing on employee outputs and how it can encourage employees to do their best work possible. Feedback – much of this comes from real-time employee feedback with regular check-ins instead of the old way of annual performance reviews. Unlocking human potential – HR works with people to find their best skills, unlock and develop talents that might be below the surface, and shape a position in the organization that meets their skills and interests. “One size breaks all” approach- HR now realizes that each department and employee is different and that a different approach needs to be taken to meet individual needs. Working closely to understand business needs – HR has begun working closely with other departments to best meet their needs. There is often a lot of overlap between HR and other departments, and open communication and good working relationships make it easier to join together for great results. People, talent, and experience titles – Many companies have moved from traditional HR titles like Chief Human Resources Officer to Chief Experience Officer or Talent Manager. New titles show the expanded scope of HR and how it is involved in many more areas of employee experience.